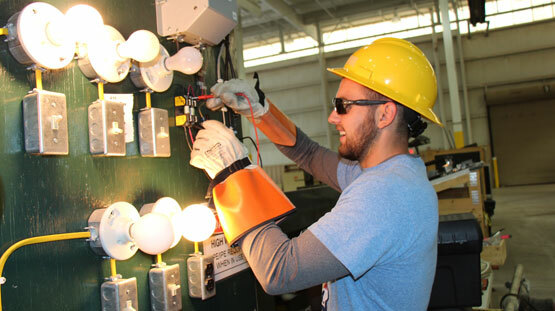 [BEAVER, W.Va.] Mine electrician retraining classes are scheduled at New River Community and Technical College’s campus in Summersville on Monday, October 23 and Friday, November 10. 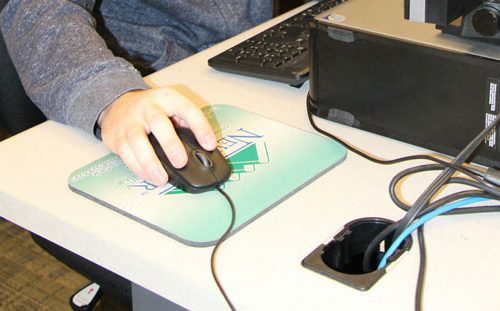 The courses will be held from 8 a.m. until 4 p.m. at the Nicholas County Campus in Summersville. Pre-registration is required for this class, and the cost is $50. October 16 is the registration deadline for the October 23 class and November 3 is the deadline for November 10. For more information about continuing education classes at New River CTC or to register contact Gloria Kincaid at 304-793-6101, gkincaid@newriver.edu or Jeanne Stone at 304-883-2469, vstone@newriver.edu.